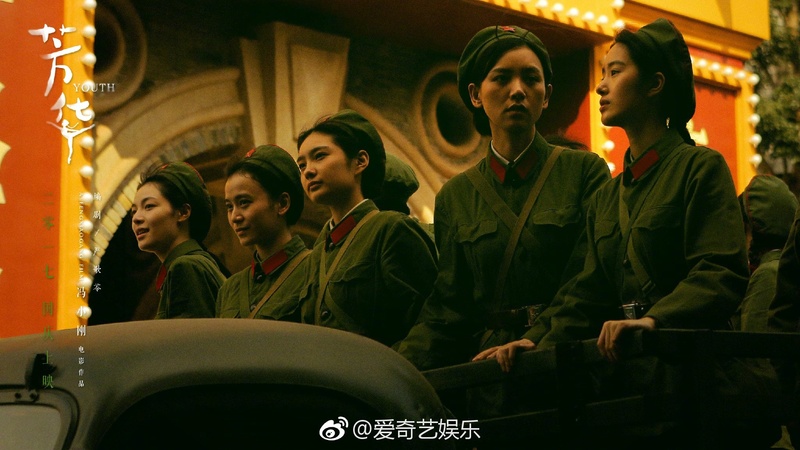 Huang Xuan (Extraordinary Mission) returns to his dancing roots in Feng Xiaogang’s new film Youth, a coming-of-age story that focuses on the friendship between young dancers during the Cultural Revolution. 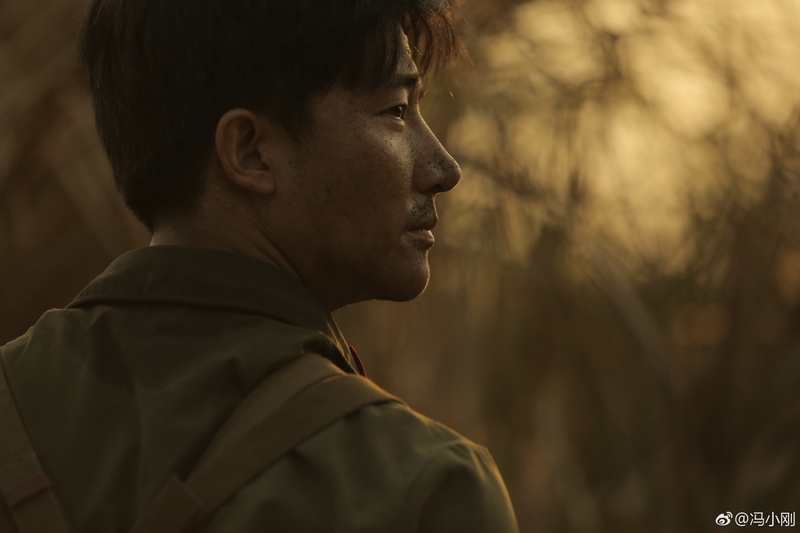 In 1970, Liu Feng (Huang Xuan) joins the art troupe, and is quickly given the title “living Lei Feng” due to his selflessness and willingness to help others. 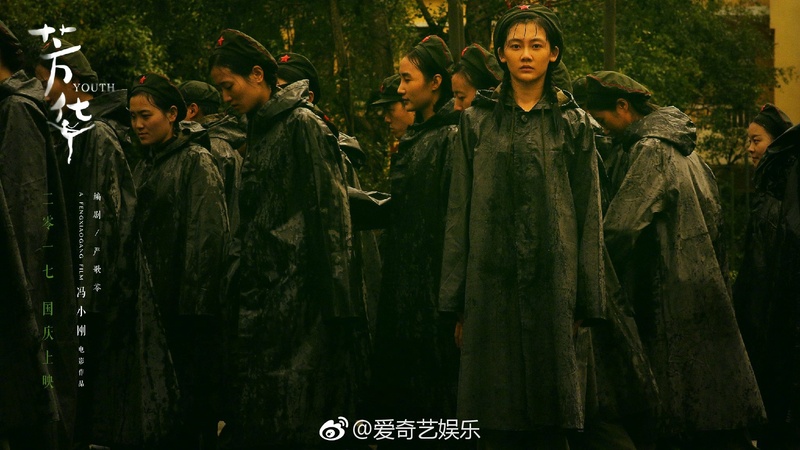 He Xiaoping (Miao Miao) has a bit of a rebel streak in her, and is often excluded from group activities by the other girls, played by Zhong Chuxi, Yang Caiyu, Li Xiaofeng and Wang Keru. 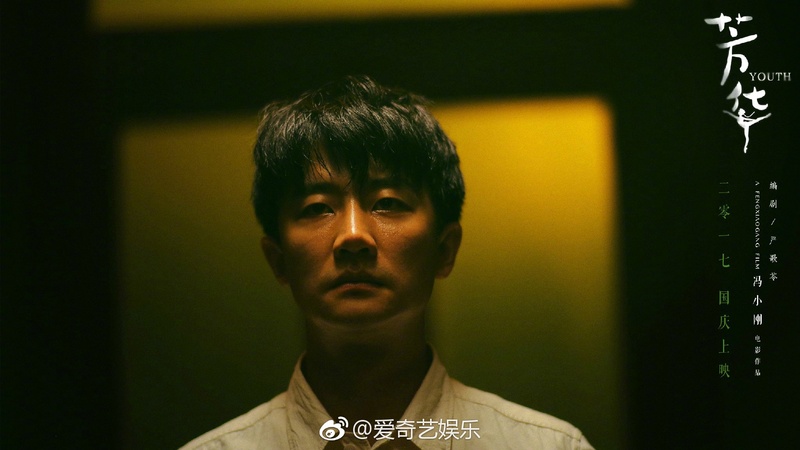 Youth is penned by original author Yan Geling (Flowers of War), and will premiere in cinemas on October 1st (National Day). 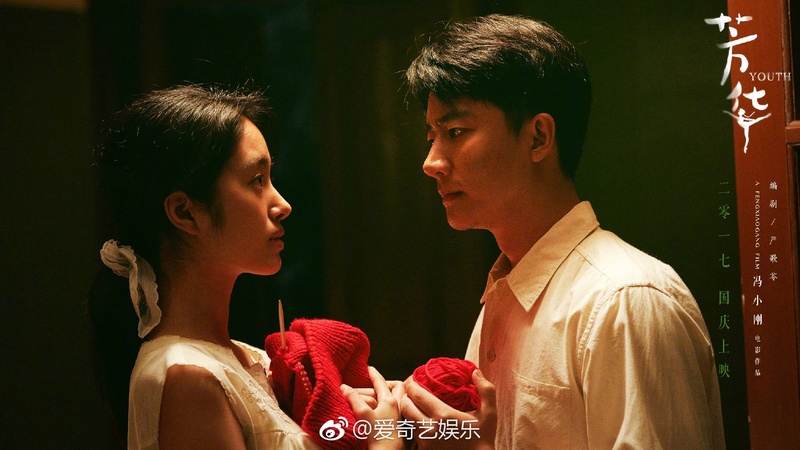 This entry was posted in Mainland China, Movies and tagged Feng Xiaogang, Huang Xuan, Li Xiaofeng, Miao Miao, Suijun Drolma, Wang Keru, Yang Caiyu, Youth, Zhong Chuxi by XDramasX. Bookmark the permalink.